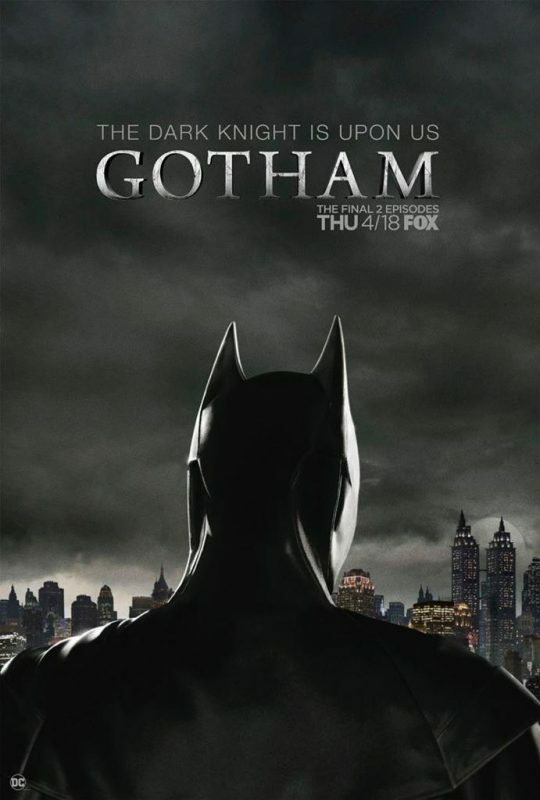 There may be no Gotham until a Thursday 18th April, but the kind people over at Warner Bros have revealed probably in my opinion the most perfect Gotham image ever! It’s an image we have been waiting for Bruce Wayne finally wearing the cowl. We have witnessed David Mazouz growing up on scene and acting out scenes that sculpted Bruce Wayne into becoming Gotham city’s Dark Knight. It’s a perfect image for a so far perfect season. This non spoiler image has got myself and the fandom of Gotham even more excited and bittersweet for the final and 100th episode.